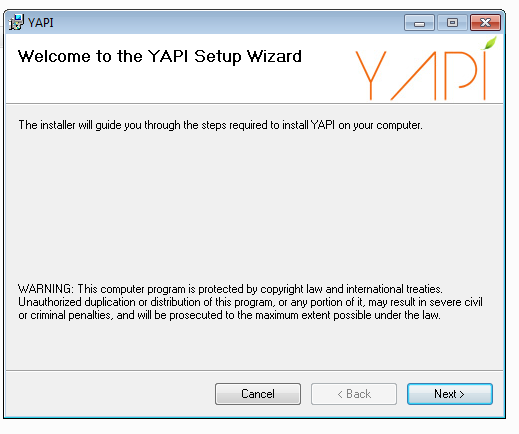 This article illustrates the installation of YAPI on Windows 7 and shows you prompts and screens you might encounter. 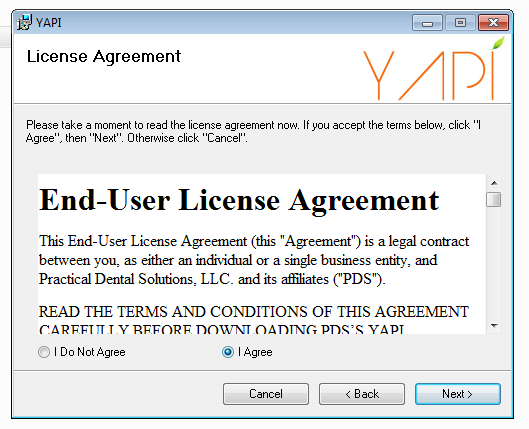 A Typical YAPI installation takes approximately five minutes. This time will vary, depending on the age of the system, how many resources are available, and the number of applications running at the time of installation. 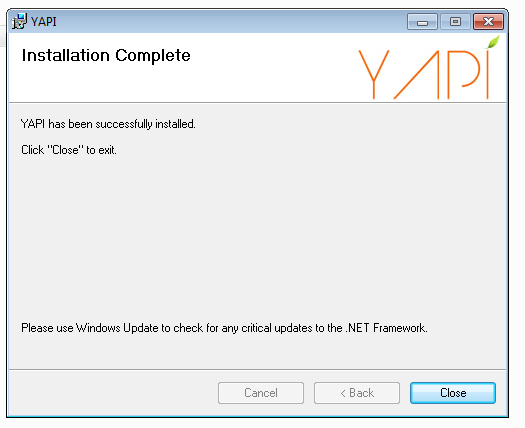 TIP: We suggest that you close all running applications before installing YAPI Workstation to avoid file loss due to the necessity of a system reboot. 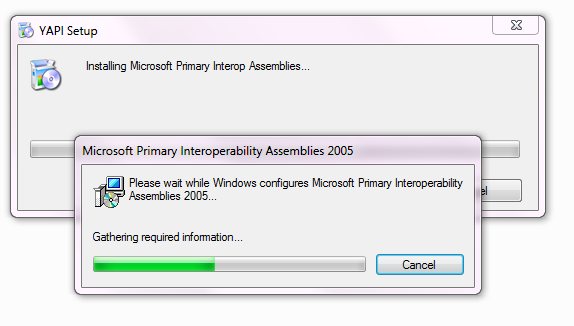 When the installation begins, keep following the prompts in order to continue with the installation process. These prompts can vary a bit depending on the versions of the operating system. Always choose Yes, Ok, Accept, or Next to proceed. 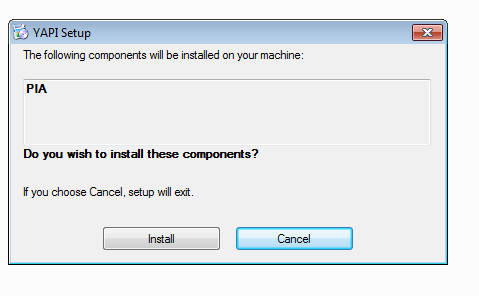 Click Yes on the UAC prompt to allow software to install all required components. 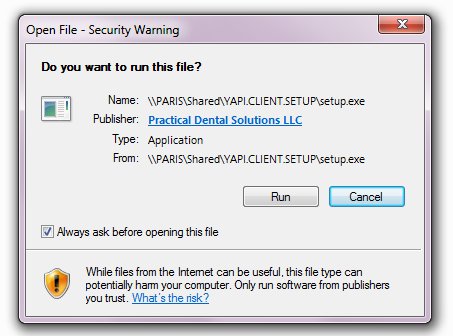 Assuming that YAPI setup files are in a shared folder on one of your office computers (typically the server), navigate to that folder, double-click on the icon named RunThis2InstallYAPI. This will start the installation of YAPI onto your computer. Installation continues. It typically takes less than a minute to complete this step. When the YAPI Setup Wizard starts, click Next. Click OK to select the default, typically C:\ or, if you prefer to install the application to a different drive, select it before clicking OK. If you don't know what this means, selecting the default is best. Finally, click Close to finish the installation. 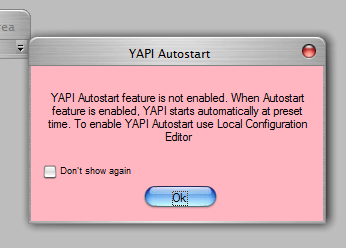 Double click the YAPI icon to start the program. 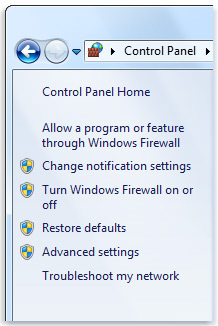 If your PC has Windows Firewall enabled you will see the following Windows Security Alert. NOTE: It is extremely important to click Allow access button. The following message box will inform you if an upgrade is available. Click Yes button. 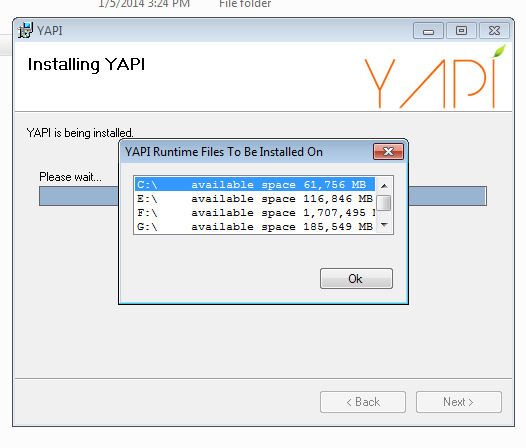 YAPI will download the upgrade bundle and automatically restart to start the upgrade process. It usually takes a minute or two to finish this process. Depending on the speed of your network and your internet connection speed, it may take less or more time. 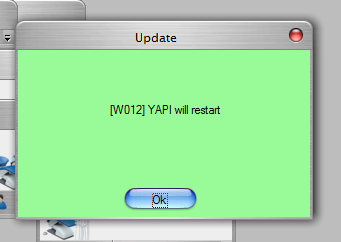 YAPI will shut down and automatically start again. 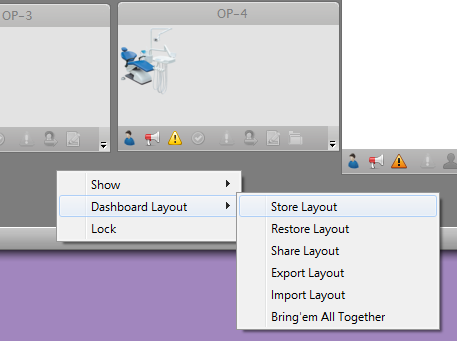 If you’ve defined YAPI shared layout already, you may see the following message. Click Yes. 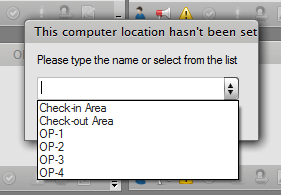 The following prompt will request you to define the name of your computer location. Select from the list or, if the location has not been previously defined, type a new location name. NOTE: No special characters are allowed – please only use alphanumeric characters and spaces. Finally, right-click on a grey area and select the Store Layout option. 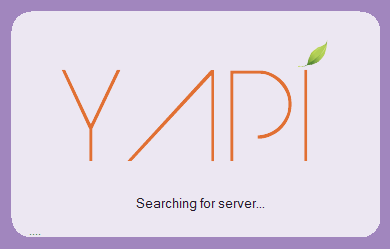 YAPI is failing to locate YAPI Service. 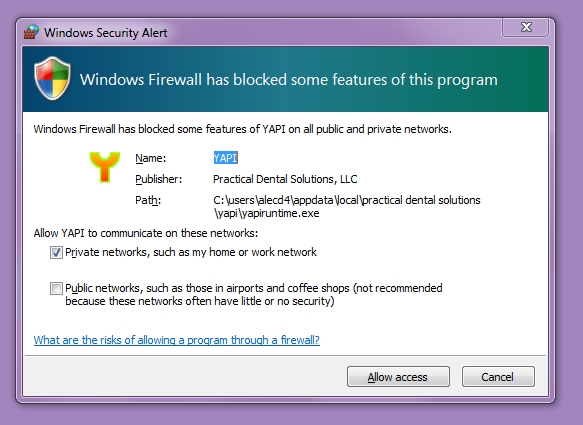 This problem typically occurs as a result of Windows Firewall blocking YAPI by default. 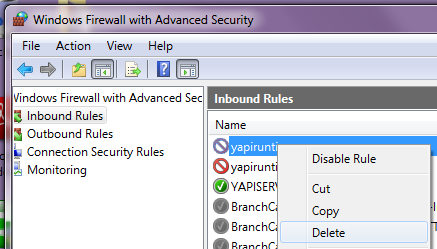 Select Inbound Rules and find yapiruntime.exe in the right pane. 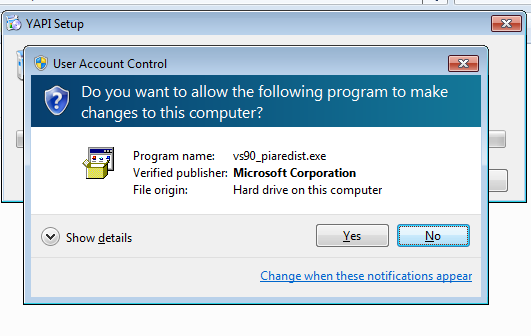 Remove all yapiruntime.exe rules by right-clicking the rule and selecting the Delete option. 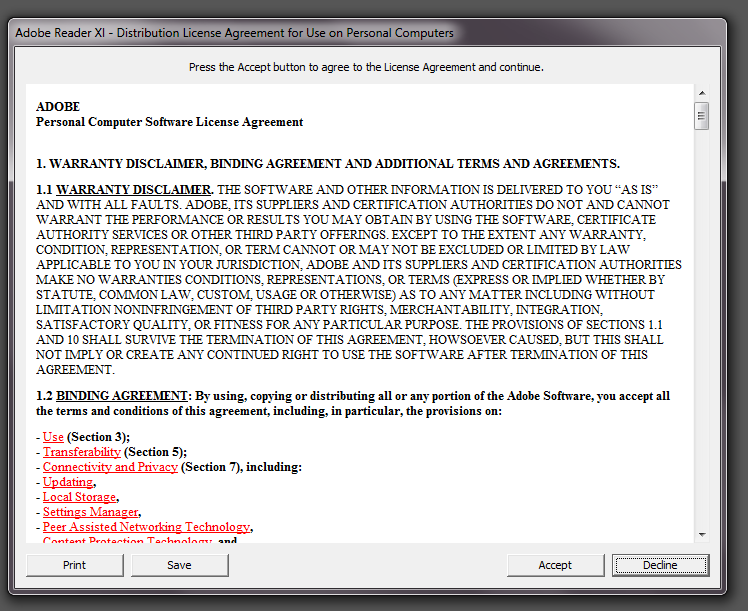 YAPI requires Adobe Acrobat Reader to be installed on the same computer. On the first page, un-check the Optional offer then click Install now. 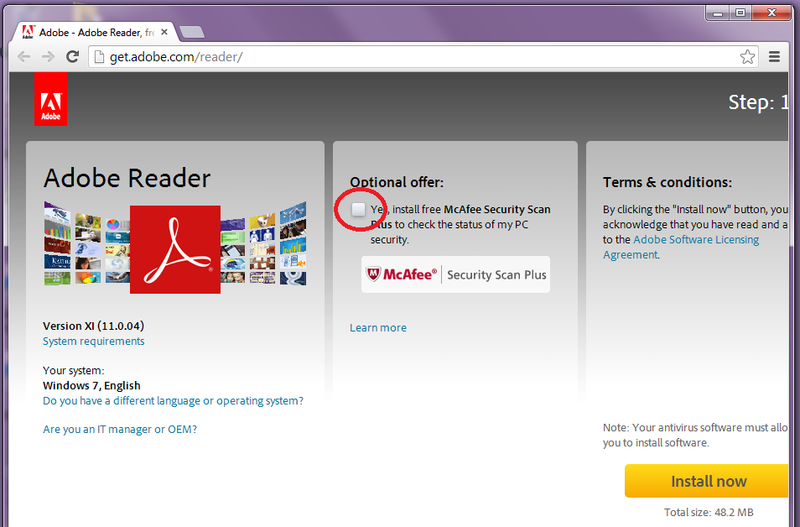 When installation finishes, find Adobe Reader icon on the Desktop. When you see Adobe Reader License page click Accept button.